learning and development opportunities to build your capability for the future. 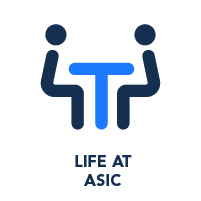 Your continuing commitment to professional development will be supported by ASIC. We offer many ways to learn and develop. 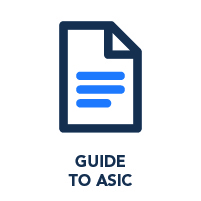 There are a variety of professional networking groups you can join, including ASIC's regulatory practice, legal, enforcement, accounting and auditing, and data analyst networks. Along with regular development discussions, we offer additional support including programs focused on leadership, technical and behavioural capabilities to help with your professional growth. Secondment opportunities and mentoring programs are also possibilities. 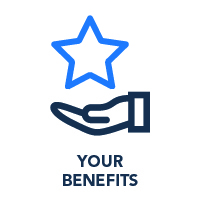 Your formal learning is supported by a generous study assistance scheme, offering both financial support and study leave arrangements for ongoing employees. A range of flexible work options including part time. 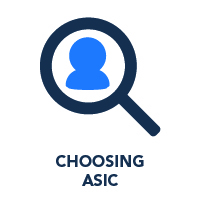 Flex time is also available for ASIC 1-4 employees. We offer a variety of initiatives that support your wellbeing including flu vaccinations and other health related product discounts. We also offer a free and confidential Employee Assistance Program to you and your immediate family. Alongside our commitment to our charity partners through our corporate responsibility programs, we donate one day a year for you to give back to your community and help a charity or cause you're truly passionate about. ASIC also participates in the Indigenous not-for-profit Jawun secondment program. Jawun works with skilled senior people in ASIC and connects them to Indigenous organisations which need specific knowledge and expertise to progress their projects.